Tags: Mercedes de Why Filmography Author, folk figure. Born in New York City to wealthy Cuban immigrants, Mercedes often claimed she thought she was a boy named Raphael until she was seven. 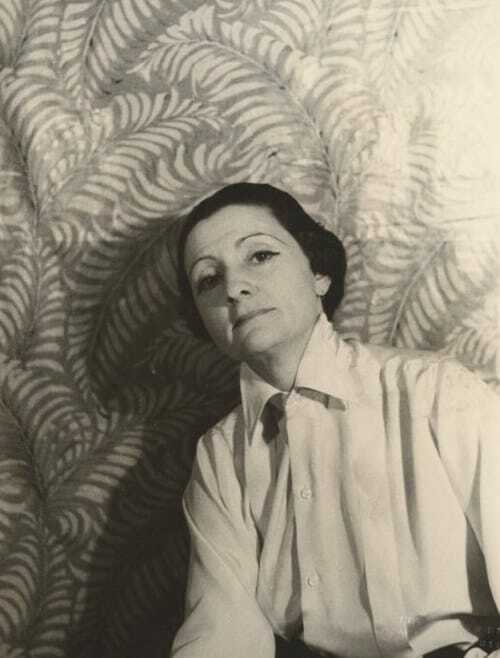 Through her sister Rita, who posed for well-known painters, Mercedes met Rodin, Stravinsky, and other notables in the artistic, musical, and literary circles.